Our clients range from municipalities and other governmental entities to cooperatives, Trusts, associations and healthcare related organizations. We handle self-insured clients, managing SIR policies and eroding deductible policies. We also adjust claims for clients with standard property and casualty policies, as well as a growing Workers’ Compensation book of business. Our outstanding professionalism and exceptional work product is the result of hiring the right team for the task at hand. We provide same day contact with your insured and/or the claimant; we have adjuster’s on call 24/7; and we provide the client, insured and claimant all the contact information for the adjuster handling their claim, including cell number and email address. Our supervisors are industry veterans and review every report for accuracy and content before it leaves our offices. We are able to provide excellent service by using industry recognized tools including Xactimate and Symbility. We also attribute the contributions of our seasoned executive staff who work diligently to ensure that your trust in us is well deserved. We have established a transition plan should there be an unforeseen loss in management. We are also experienced in handling catastrophic events with higher than normal claim volume. We are fully licensed and insured with E&O, Worker’s Compensation, general liability and auto liability coverages. Q. What is your time frame for contacting insured(s) and claimants on a new assignment? A. We contact the insured(s) the same day we receive the assignment. The industry standard is usually within 24 hours; however, we contact them as soon as we receive the assignment to ensure policyholders and claimants know we are taking good care of them. Q. What is the turnaround time for a Property Claim? Liability Claim, Workers Compensation Claim? Automobile claim? A. The average time a claim is open depends on many variables. The variables are too diverse to predict with any certainty the turnaround time for a particular claim type; however, we are constantly monitoring the time a claim is open and strive to reduce that time wherever possible without sacrificing the quality of your work product. Q. Are your adjusters licensed and insured? A. Every adjuster employed by Central Adjustment Company is licensed in the state they work in. Several of our Senior Adjusters and supervisors are licensed in multiple states to provide additional flexibility in our assignment process. 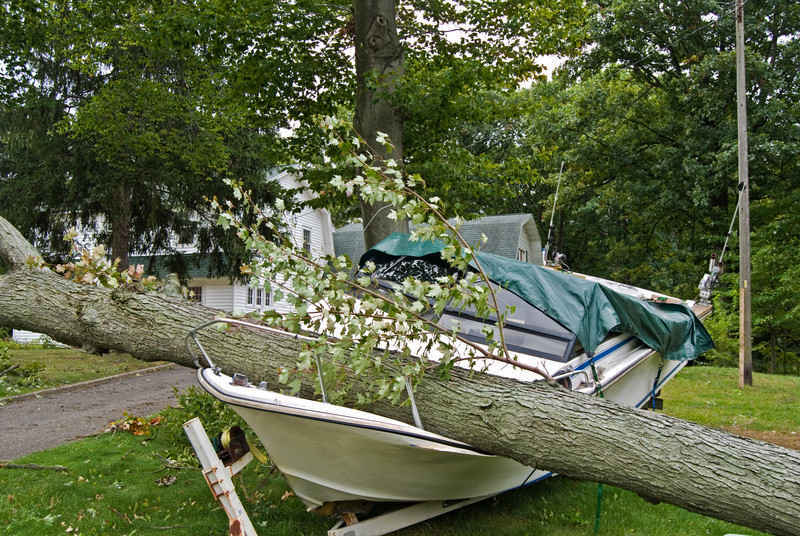 We carry E & O coverage applicable to every adjuster under the Central Adjustment Company name. Q. Do you accept any claim or are there certain claims you do not accept? A. We accept all claims submitted. There is no claim too large or too small. Additionally, our staff has a vast array of insurance claim handling knowledge, ensuring that we have the correct adjuster for your claim. A. We provide you with the handling adjuster’s name, direct telephone number, cell number and email address. We also allow our clients to access our secure, cloud based, claim handling software so they can see the progression of their claim in real-time. By using the mobile app, we can update the file in the field as well as the office.